OPPO A1, is the company’s latest mid-range smartphone in the ‘A series’. It has a 5.7 HD+ full-screen 2.5D curved glass display, powered by MediaTek Helio P23 Octa-core processor with 4GB of RAM and 64GB internal storage. The smartphone comes with a 13-megapixel rear camera along with a single LED flash and an 8-megapixel front-facing shooter. It has support for the trending A.I beauty technology. 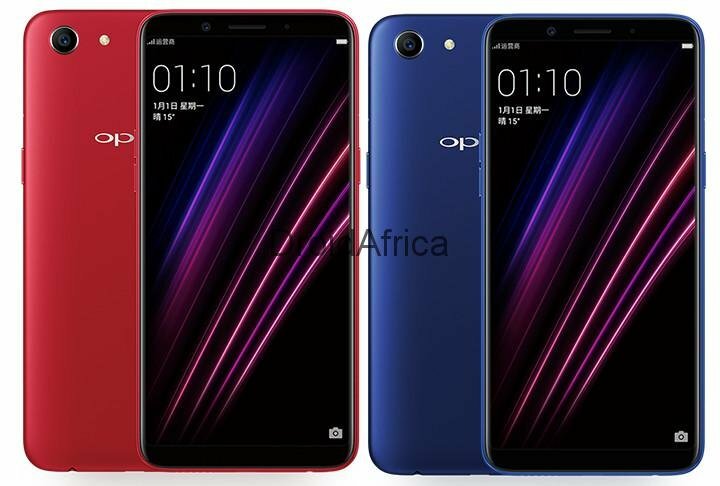 With this Technology, the OPPO A1 can scan 200 facial recognition spots to beautify a selfie, and 128 facial point to perform a perfect face unlock. The OPPO A1 is currently available for order in China, and prices at 1499 Yuan. The device will be available in store starting 1st of April. No words as to when the device will enter other markets, but, as always, Indian Market should be the companies next Target.